The Knight's Cross of the Iron Cross (German: Ritterkreuz des Eisernen Kreuzes) and its variants were the highest awards in the military and paramilitary forces of Nazi Germany during World War II. The Knight's Cross of the Iron Cross was awarded for a wide range of reasons and across all ranks, from a senior commander for skilled leadership of his troops in battle to a low-ranking soldier for a single act of extreme gallantry. A total of 7,321 awards were made between its first presentation on 30 September 1939 and its last bestowal on 17 June 1945. This number is based on the analysis and acceptance of the Order Commission of the Association of Knight's Cross Recipients (AKCR). Presentations were made to members of the three military branches of the Wehrmacht—the Heer (army), Kriegsmarine (Navy) and Luftwaffe (air force)—as well as the Waffen-SS, the Reich Labour Service and the Volkssturm (German national militia). There were also 43 foreign recipients of the award. These recipients are listed in the 1986 edition of Walther-Peer Fellgiebel's book, Die Träger des Ritterkreuzes des Eisernen Kreuzes 1939–1945 — Die Inhaber der höchsten Auszeichnung des Zweiten Weltkrieges aller Wehrmachtteile — The Bearers of the Knight's Cross of the Iron Cross 1939–1945 — The Owners of the Highest Award of the Second World War of all Wehrmacht Branches. Fellgiebel was the former chairman and head of the order commission of the AKCR. In 1996 a second edition of this book was published with an addendum delisting 11 of these original recipients. Author Veit Scherzer has cast doubt on a further 193 of these listings. The majority of the disputed recipients had received the award in 1945, when the deteriorating situation of Germany during the final days of World War II left a number of nominations incomplete and pending in various stages of the approval process. Listed here are the 428 Knight's Cross recipients of the Wehrmacht and Waffen-SS whose last name is in the range "Kn–Kz". Fellgiebel himself delisted one and Scherzer has challenged the validity of eight more of these listings. This is the second of two lists of all 717 Knight's Cross of the Iron Cross recipients whose last name starts with "K". The recipients whose last name is in the range "Ka–Km" are listed at List of Knight's Cross of the Iron Cross recipients (Ka–Km). The recipients are initially ordered alphabetically by last name. The rank listed is the recipient's rank at the time the Knight's Cross was awarded. The Knight's Cross of the Iron Cross and its higher grades were based on four separate enactments. The first enactment, Reichsgesetzblatt I S. 1573 of 1 September 1939 instituted the Iron Cross, the Knight's Cross of the Iron Cross and the Grand Cross of the Iron Cross. Article 2 of the enactment mandated that the award of a higher class be preceded by the award of all preceding classes. As the war progressed, some of the recipients of the Knight's Cross distinguished themselves further and a higher grade, the Knight's Cross of the Iron Cross with Oak Leaves, was instituted. The Oak Leaves, as they were commonly referred to, were based on the enactment Reichsgesetzblatt I S. 849 of 3 June 1940. In 1941, two higher grades of the Knight's Cross were instituted. The enactment Reichsgesetzblatt I S. 613 of 28 September 1941 introduced the Knight's Cross of the Iron Cross with Oak Leaves and Swords and the Knight's Cross of the Iron Cross with Oak Leaves, Swords and Diamonds. At the end of 1944 the final grade, the Knight's Cross of the Iron Cross with Golden Oak Leaves, Swords, and Diamonds (Ritterkreuz des Eisernen Kreuzes mit goldenem Eichenlaub, Schwertern und Brillanten), based on the enactment Reichsgesetzblatt 1945 I S. 11 of 29 December 1944, became the final variant of the Knight's Cross authorized. The Oberkommando der Wehrmacht (Supreme Command of the Armed Forces) kept separate Knight's Cross lists, one for each of the three military branches, Heer (Army), Kriegsmarine (Navy), Luftwaffe (Air Force) and for the Waffen-SS. Within each of these lists a unique sequential number was assigned to each recipient. The same numbering paradigm was applied to the higher grades of the Knight's Cross, one list per grade. Of the 428 awards made to servicemen whose last name is in the range "Kn–Kz", 43 were later awarded the Knight's Cross of the Iron Cross with Oak Leaves and nine the Knight's Cross of the Iron Cross with Oak Leaves and Swords; 38 presentations were made posthumously. 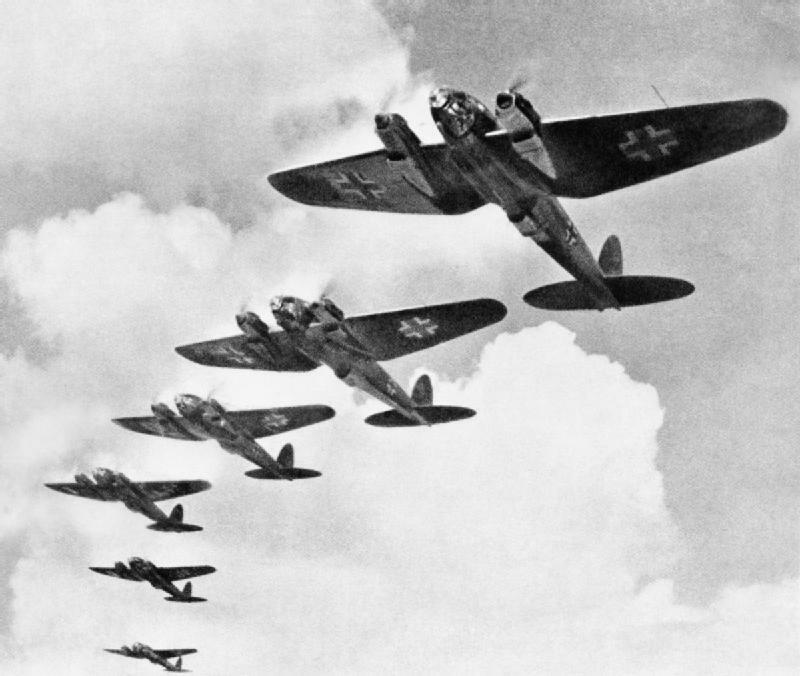 Heer members, including the RAD, received 293 of the medals; 16 went to the Kriegsmarine, 96 to the Luftwaffe, and 23 to the Waffen-SS. The sequential numbers greater than 843 for the Knight's Cross of the Iron Cross with Oak Leaves are unofficial and were assigned by the Association of Knight's Cross Recipients (AKCR) and are therefore denoted in parentheses. This along with the ! (exclamation mark) indicates that author Walther-Peer Fellgiebel has expressed doubt regarding the veracity and formal correctness of the listing. Waffen-SS 17-WSS-Standartenführer Commander of SS-Panzer-Artillerie-Regiment 2 "Das Reich" 27 August 1944 Awarded (863rd) Oak Leaves 6 May 1945? What's the good word on Claus Korth?